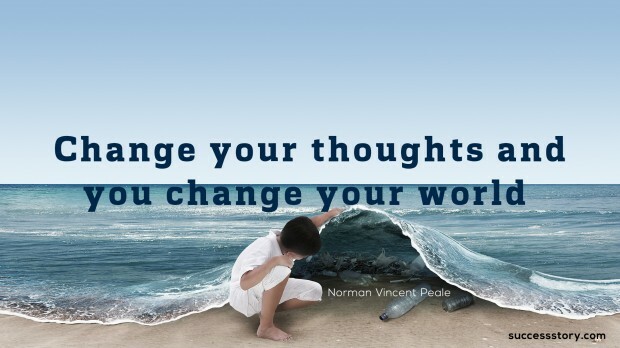 Norman Vincent Pealewas an American Minister and Authorbest known for writing books related to self-help and positive thinking. 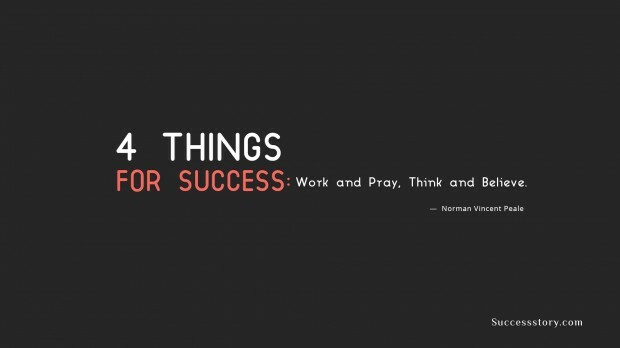 Although the ideas stated in his books were considered highly unacceptable by critics and mental health experts at the time, that didn’t stop Norman from producing as many as 21 bookswhich later were held in high regard. Being raised as a Methodist, he was ordained as a Methodist minister himself and began writing only later in life. 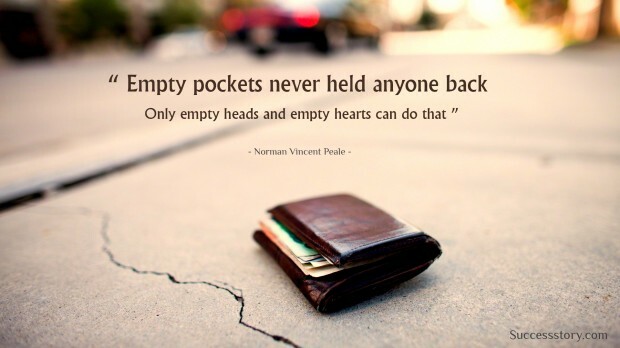 "Empty pockets never held anyone back. Only empty heads and empty hearts can do that. " 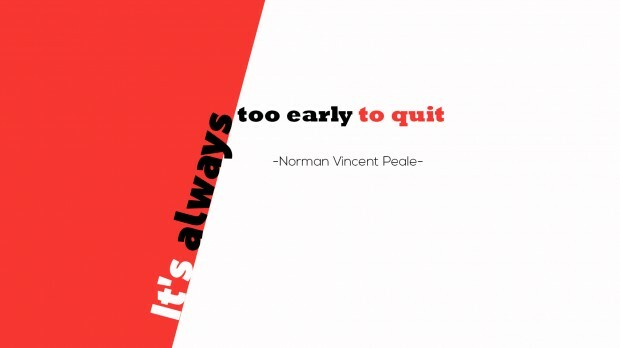 ""It's always too early to quit"